The independent rendering system originates in Internet Explorer 11, and it provide a fluid browsing experience. Independent rendering lets the browser offload graphics processing to an additional CPU thread, and render them with minimal impact on the UI thread. In this manner, performance is improved resulting in better interactions, smooth scrolling, and fluid animations. 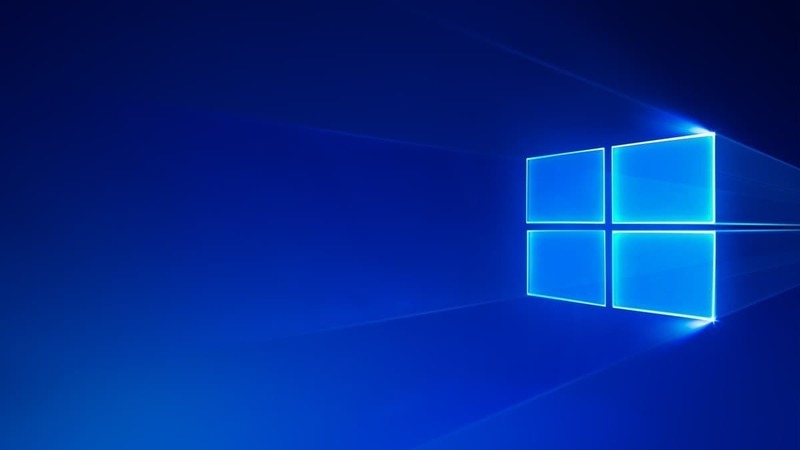 On the Windows blog, you will find all the necessary information regarding what is improving and what developers can do to accommodate the tweaks faster and easier. Other improvements include the fact that the company’s work to make apps and sites work better and faster will also accrue to benchmarks. The team underlines ints excitement to see that the web content get faster in EdgeHTML 16 on a vast range of hardware. In case you are interested in a more comprehensive look at all the detailed improvements you should go and check out the Windows blog. The blog announcement offers an in-depth look at the code behind the whole rendering technology, which is extremely useful for web developers.